Spur Corporation is a growing, multi-brand restaurant franchisor that owns several of South Africa’s most recognised brands. 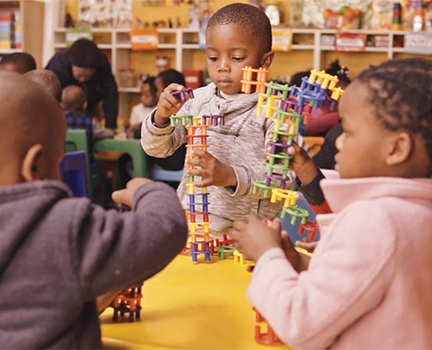 The group is headquartered in Cape Town, with franchisees trading through 575 outlets across South Africa, the rest of Africa, Mauritius, Australasia and the Middle East. The group also directly owns and runs 5 restaurants in South Africa (“retail” restaurants). Spur Corporation also operates a sauce manufacturing facility and manages central procurement for South African franchise outlets. More information is provided in the group’s business model. Passionate people growing great brands. To achieve this, we will continue to build a sustainable business with great brands which makes a positive and lasting difference in the lives of our customers, employees, franchisees, communities and the environment. Bringing people together over great food. 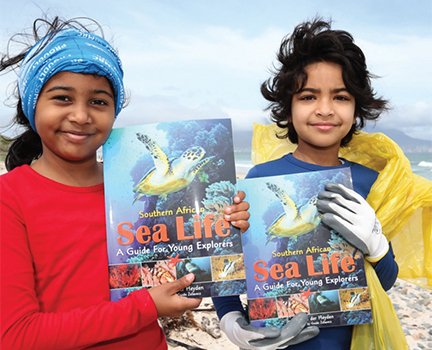 Our business exists to provide fun, memorable experiences over great food for young and old. to relax and enjoy our generous, value-for-money portions of great tasting food, all served with a smile! We are committed to providing our customers with outstanding products (food) and excellent service in exciting, vibrant surroundings. We promise a consistently excellent experience no matter which outlet our customers visit. 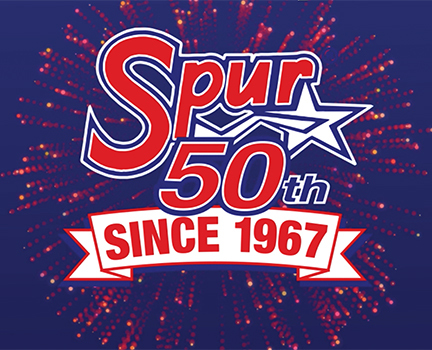 Brand family – Being a part of our family means showing your commitment to the Spur Corporation family and its brands. We are caring and respectful towards our colleagues, customers and business partners. Spirit of generosity – Selfless sharing of our knowledge and experiences while being of service to our brands, customers and colleagues. Daily excellence – Consistent, excellent delivery and eagerness to learn to complete our job with unwavering attention to detail. Fired up – People with a taste for life! – A passionate contribution to the development and growth of our brands – having an engaging, enthusiastic and energetic attitude in our area of expertise. Food is our passion and welcoming you our pleasure. When you meet at your “home away from home”, you are treated like family. Our greatest reward is presenting our delicious meals to our families and friends. We never hold back on our generosity, our deliciously prepared food, our laughter or our welcome. We go big on quantity, aroma and especially on taste. Nothing satisfies us more than pleasing you, our customer. This is our simple philosophy – bringing our customers together over great food to create outstanding memories. 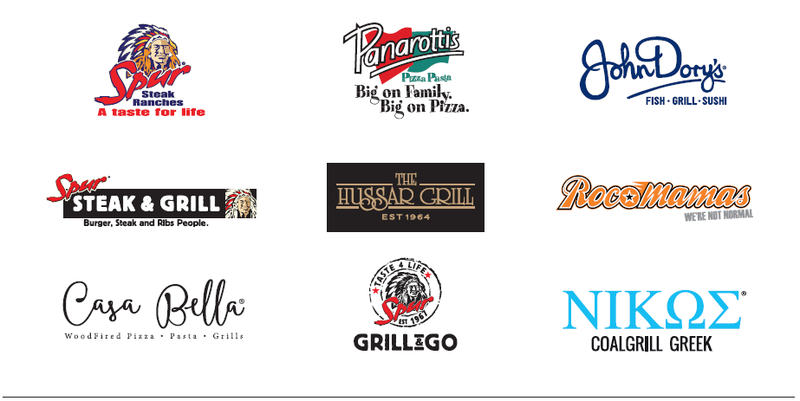 Spur Corporation’s brands include Spur Steak Ranches, Spur Grill & Go, Panarottis Pizza Pasta, John Dory’s Fish Grill Sushi, RocoMamas, The Hussar Grill, Casa Bella and Nikos Coalgrill Greek (acquired with effect from 1 August 2018). The group’s brands each have their own distinctive atmosphere and brand positioning, and offer quality and value-for-money meals, while providing customers with an inviting eating experience that is distinctly family-orientated. 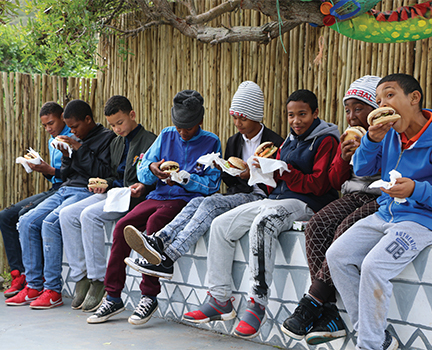 Spur Steak Ranches was recognised as the Coolest Eat Out Place in the Sunday Times Generation Next Survey Awards for the sixth year in a row, with RocoMamas, John Dory’s and Panarottis all reaching the top 10. Spur Steak Ranches retained its place as the best family sit-down restaurant in the Sunday Times Top Brands survey for the fourth consecutive year. RocoMamas made its first entry into the category in seventh place.